Red mullet is one of the finest fish but specimens large enough to fillet are pretty rare, so - sorry - we are often out of stock. Naturally, this is always cold water red mullet. We don’t use that similar-looking but not-quite-right tropical red mullet. If you're going to cook this very special fish, we'd urge you also buy a pack of red mullet livers. 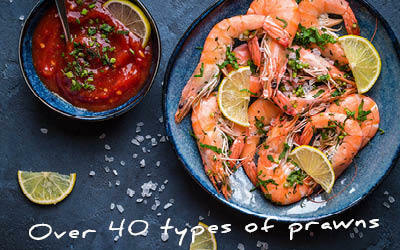 Blend them into your sauce to make it sensational. 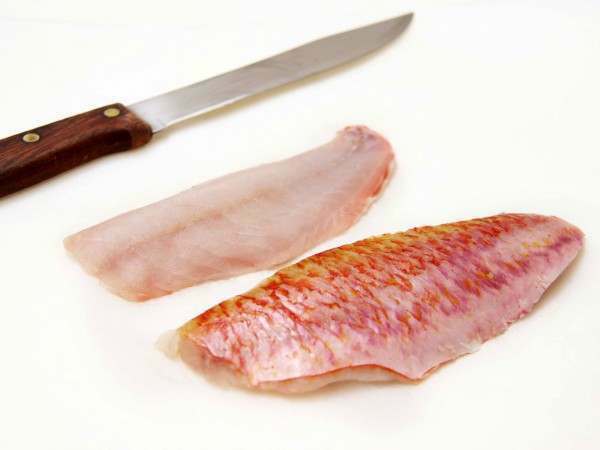 Related links to "Red mullet fillets"